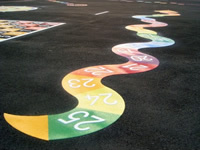 Bring your outside area to life with our creative and fun designs! We have a vast selection to choose from…. Look out for our online store coming soon!